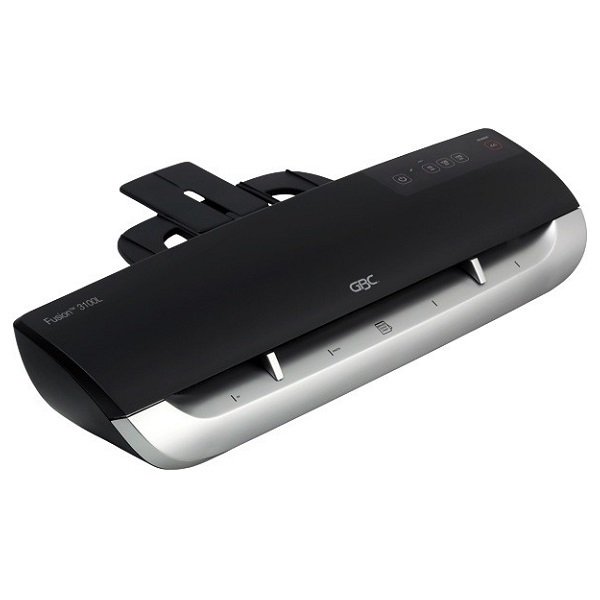 High quality 4 roller A3 Office Laminator for general use in the office. Features fully variable temperature control including cold setting and reverse function. Accepts pouch thicknesses up to 180 microns. Comes complete with a starter pack of assorted pouches. 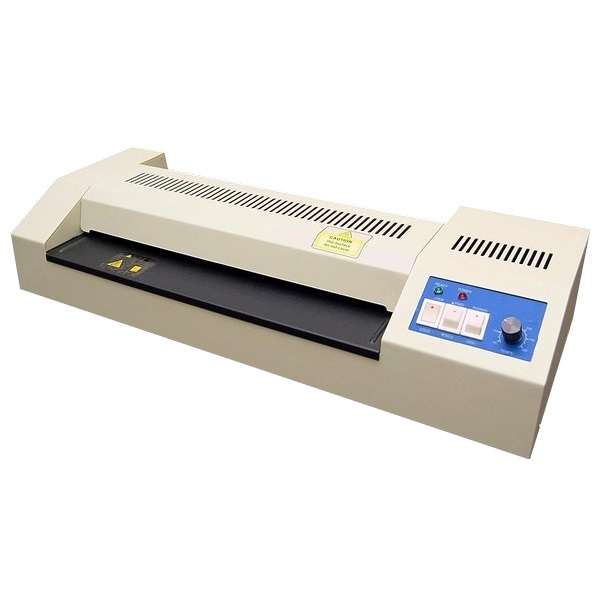 High quality heavy duty A3 laminator featuring four silicon rubber rollers with INTERNAL heating elements - this feature is typically only available on machines costing twice as much! Includes Anti-Jam Reverse Mode and an Overheat Protection system. Variable temperature control from 80-160 degrees. Capable of cold laminating. Warm-up time of 3-4 minutes. Laminating speed of 350 mm per minute. Accepts pouch thicknesses from 75-250 microns. The GBC Fusion 3100L makes laminating easy and super fast! Features tap touch button user controls. Auto detect for mis-fed documents with a manual release. SureFlow anti-jam technology. Auto shut off after 30 minutes with audible alert. Very fast warm-up time of 60 seconds. Laminating speed of 800 mm per minute. 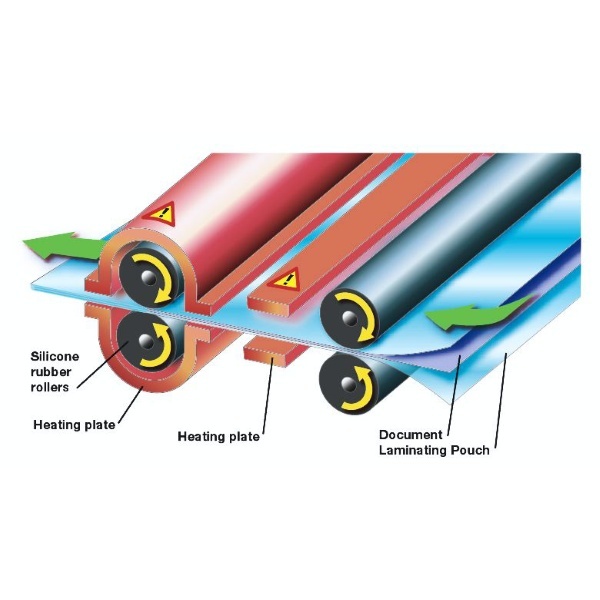 High quality heavy duty A2 laminator featuring four silicon rubber rollers with INTERNAL heating elements - this feature is typically only available on machines costing twice as much!